In light of recent successes of bands such as The Black Keys, Royal Blood and Slaves, two piece outfits have become more and more predominant in music. Out with the old trope of four “lads” with guitars, in with the stripped down, minimalistic White Stripes model. 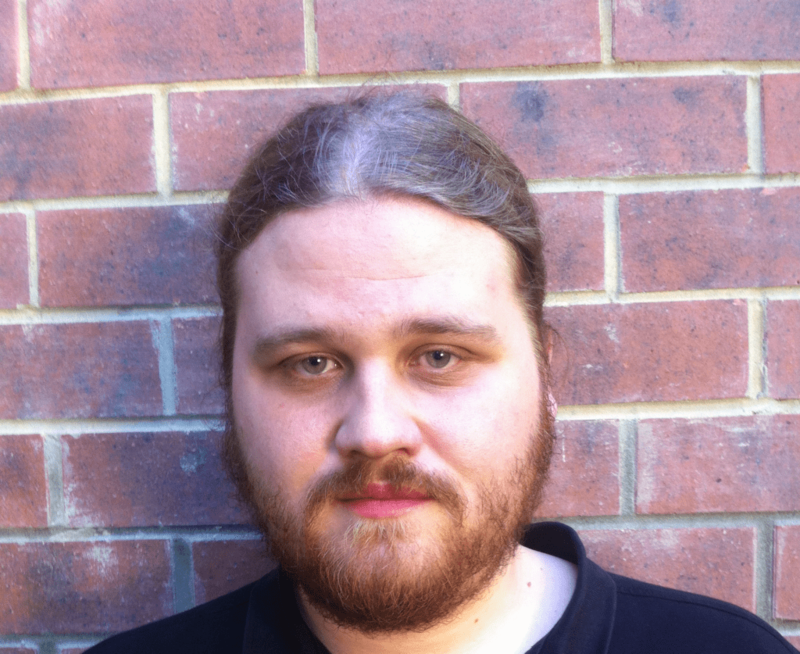 “Less is more”, says rock in 2016. “Less is more” certainly appears to be the ethos of Teeside duo Mouses. In an age where alternative music takes itself a bit too seriously, ‘The Mouses Album’ is refreshingly fun, raw and unapologetic. It’s guitar rock. That’s all it is. No pretences. No intricacies. Just two guys, playing guitar rock. The straightforward simplicity of this debut record offers a certain charm that isn’t always available with other modern bands. The listener is greeted with feedback and crashing drums in opener ‘Girl’, while ‘Hollywood’ is punk done how it should be, a short burst of power and energy, over before you know it. You almost feel like you’re there with vocalist Steven Bardgett and drummer Nathan Duff at one of their practise sessions. But beneath all the primal banging and coarse strumming lies a particular ingredient that has been key to the successes of many British bands throughout history: The ear for the melody. This ingredient is no more prevalent than on ‘Algebra’, a poppy number that sounds like a head-on collision between Blur and The Vines, two other bands that also disguised their pop-at-heart sounds with crashing guitars. This combination delivers exactly what the listener looks for in rock music, which is catchy hooks and music to make you bounce around. Elsewhere, ‘Icarus’ assumes the role of the slower, taking-a-breather mid-album track that is commonplace on other uptempo records similar to this one. ‘Psycho’ and ‘Green’ provide nice throwbacks to the Britpop era, minus the polished production of that period, but instead with something more minimal and fuzzy. ‘The Mouses Album’ is drawn to a close by ‘Pope’, with its beats that rumble around a simple two-chord progression. It’s a record that is short both in length and in song titles (there is no track with a title that consists of more than one word) but there is enough here to keep you wanting to come back and listen to some more of it. It has its quirks and its charms that will leave the listener satisfied. 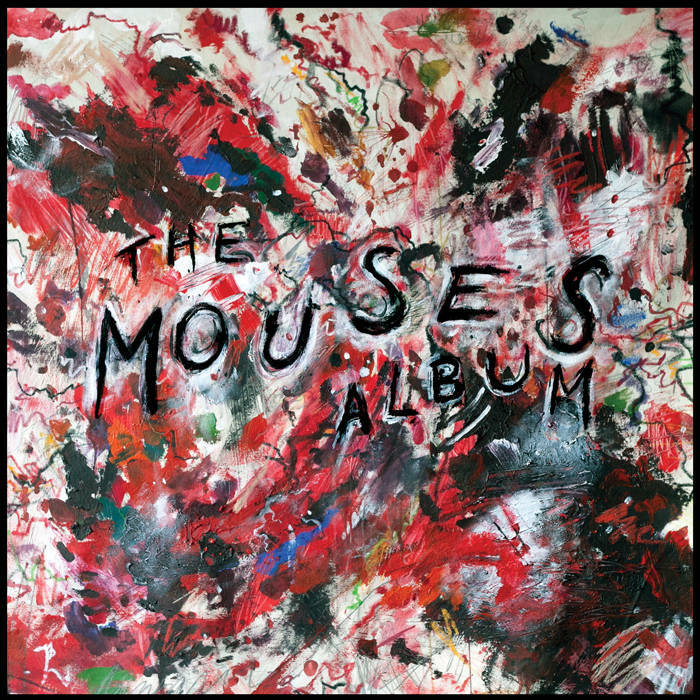 If you’re looking for the much sought after Album To Save Rock And Roll™, then ‘The Mouses Album’ might not be for you. These songs weren’t designed with the intention of being played in front of thousands of lighter wielding fans in stadiums and arenas, but in small, sweaty, dimly lit clubs instead. However if you are looking to hear two guys just having a bash together and clearly enjoying themselves in the process, with the end result being some no-frills charged up guitar pop, then you won’t be let down.